This is a document file which tells major search engine i.e. 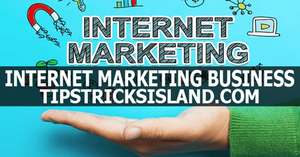 Google Bing and Yahoo about your website or blog, Posts, Pages, URLs means everything about your blog or website to crawl and index your blog post in the search engine database. 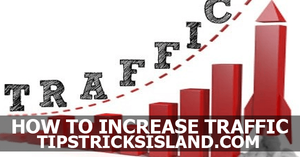 If you are writing new posts or creating new pages to your blog but not informing search engines about your updates, you will not receive any organic or search traffic, this is the protocol that include and inform your site contents to Google and other major search engines about new update, recent changes and every new move of your site. 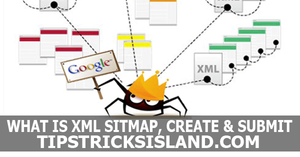 What is an XML Sitemap and how to create? 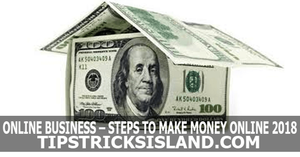 You may also like my recently updated article for how to get more visitors and boost your traffic in which I have discussed about submitting the sitemap into webmaster tools. 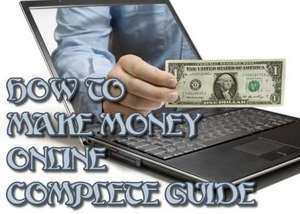 As discussed above what is an XML sitemap, moreover, this XML document is very much functional for stable business and ranks your blog in search engine as said above it is designed to crawl you website and index all the pages of website in search engine which are still missed and not indexed yet. 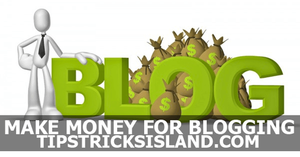 Check Often whenever site was last updated and every new change as well as internal linking among different blog pages. It is very simple process to generate an XML sitemap for any website or blog, there are so many website which offers this service. 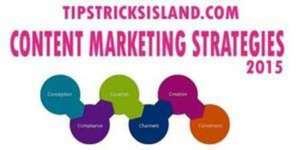 Please check the following website to create sitemap for your website or blog. 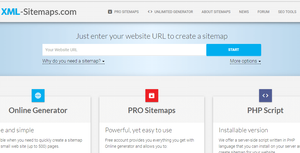 By visiting above link, you easily generate sitemap for your website or blog. Click Refresh and you have done. 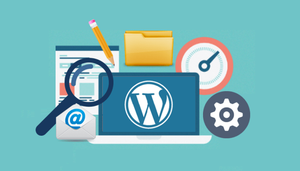 For the sake of well ranked and search engine optimization, it is very necessary to create and submit sitemap to major search engine to crawl and index your website in major search engines. For any further assistance and information, feel free to ask through comments.